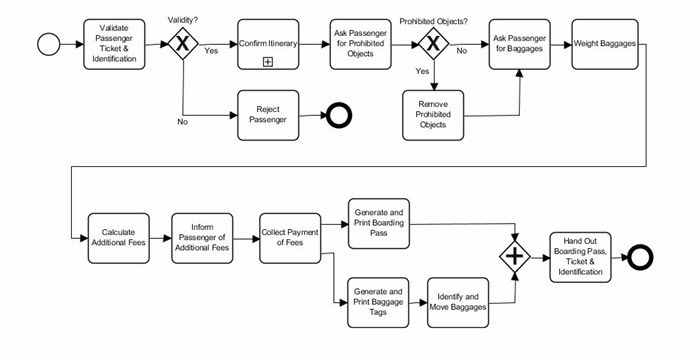 What is BPMN (Business Process Model Notation)? It provides a standard method to document and communicate business processes and workflow within organizations. It makes sharing process across organizations easier.